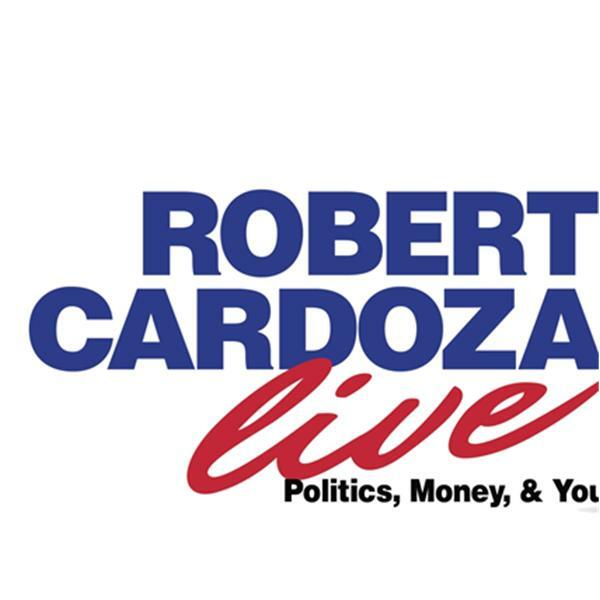 Today on Robert Cardoza Live my expert contributor Ray Mehler will present his ongoing series "The American Grid" with a history of the development of our Country. My special guest Joel Saltzman, Dr. Wireless, will talk about how to save money on your smartphone and its services. I will discuss, Politics, News, Money, Taxes and I will answer your emails in addition to giving you business and personal tips you can use right now.